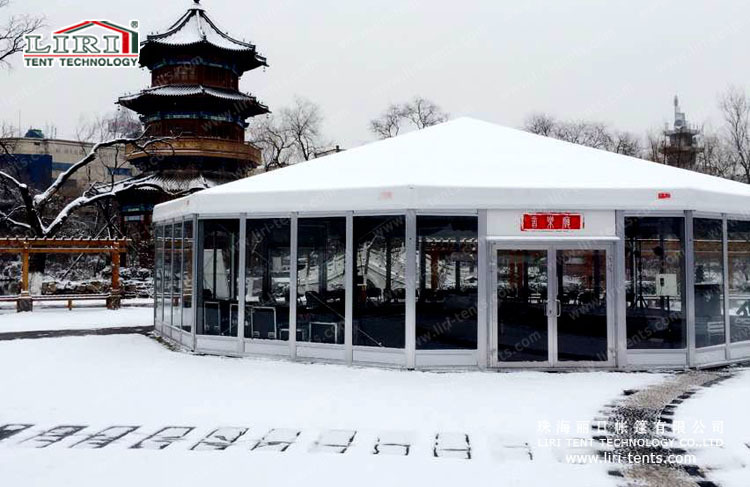 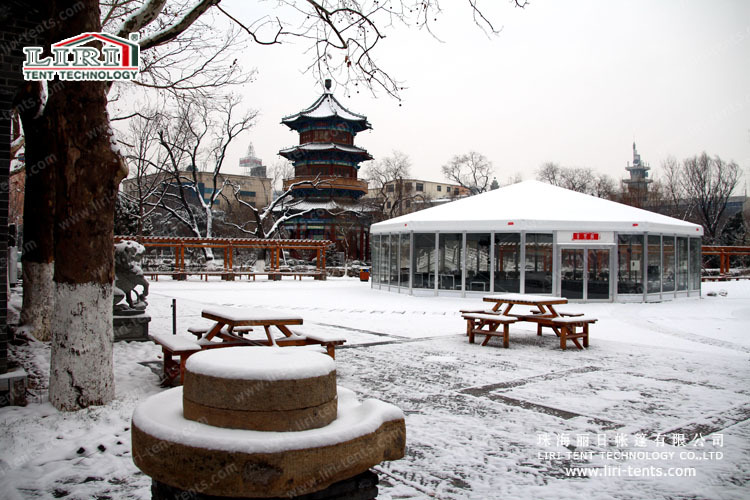 Snow Peak Tent Canopy With Glass Wall System from LIRI TENT share with you. 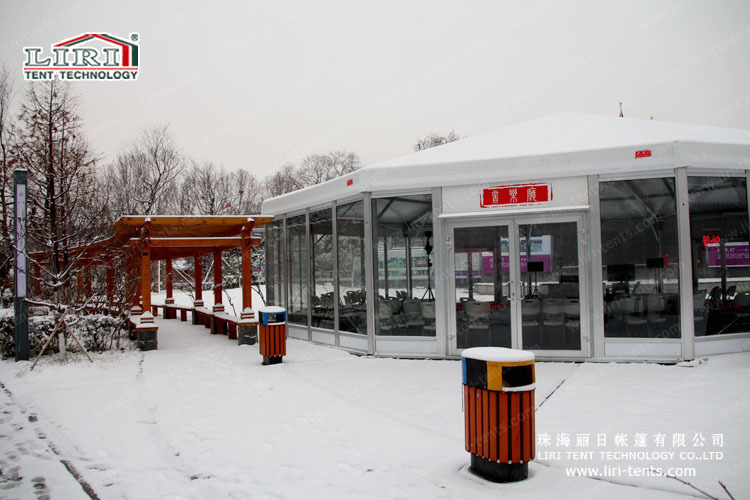 It can be widely used for wedding party, coffee shop or any other applications. 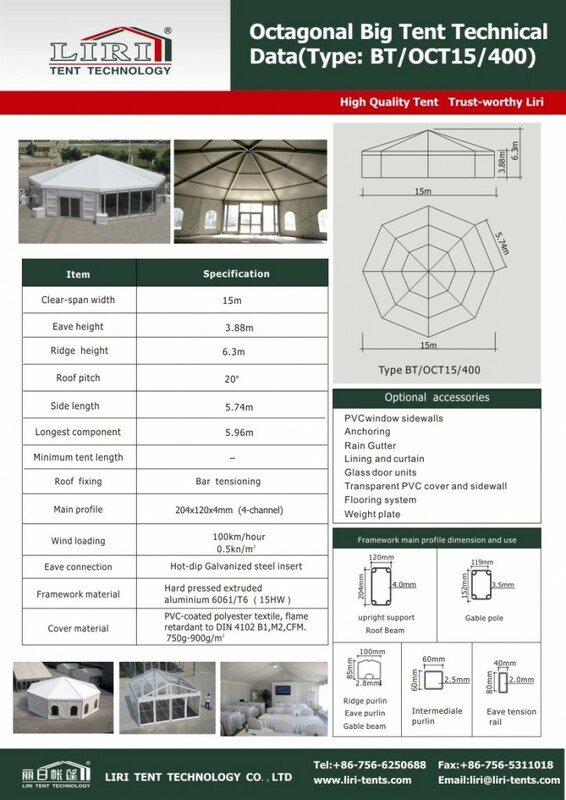 we have different size of the tents for you, so you just tell us the requirement you need, then we can offer the best one.